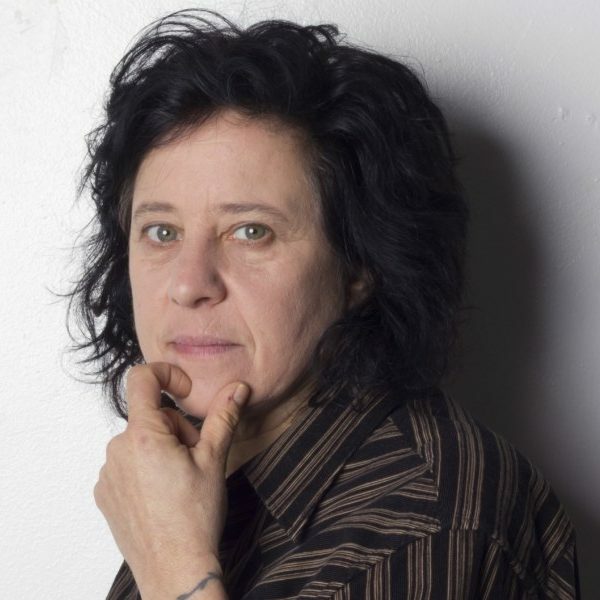 Thalia Zedek has been a non-stop musical force since the early ‘80s, making her name with Live Skull, Come, and the Thalia Zedek Band, among other projects. Her latest album with TZB is Fighting Season, out via Thrill Jockey. 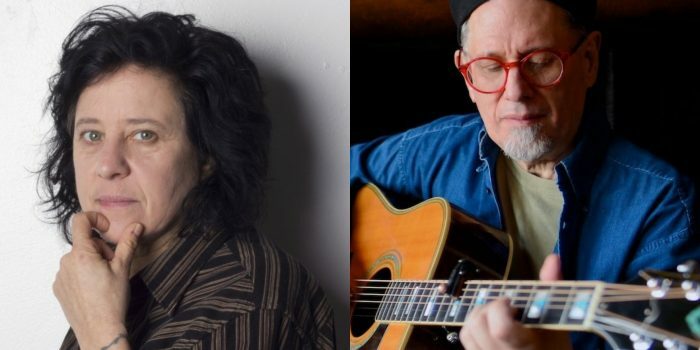 The prolific indie rock icons discuss Boston's music scene, their many mutual collaborators, and their seemingly infinite projects.